Ecomdash, a multichannel inventory, order and listing software designed to help small businesses grow and compete online has just released a new integration with Amazon UK. This integration with Amazon UK – a subsidiary of the Amazon.com marketplace – offers customers a new Amazon audience to sell to, and the opportunity to increase sales with better visibility. On average, all ecomdash customers increase sales by 23%, quarter over quarter. Like our Amazon.com inventory solution, the Amazon UK integration enables retailers who sell on the platform to auto-sync product quantities across channels and receive order information as a sale is made. With ecomdash, Amazon UK retailers can easily create listings and gain visibility into which product listings are live, queued or sold. Users will also be able to gain critical insight into all aspects of their supply chain and easily manage ordering and fulfillment. Amazon UK sellers will be able to create pick lists, packing slips and shipping labels from within the software, and ship products via UPS, FedEx and DHL Express integrations. Ecomdash also recently published an eBook for Amazon retailers with 15 expert tips to help sellers dominate the Buy Box and win more sales. It’s available for free download here. Ecomdash is a web software application enabling ecommerce sellers to run their business from anywhere at any time in a fraction of the time they spend today. Ecomdash automates and integrates omni-channel retailers’ inventory, sales orders, product listings and shipping processes across marketplaces like eBay, Sears and Etsy as well as ecommerce-ready website platforms like Bigcommerce, Shopify and Magento. Ecomdash gives merchants the ability to save time, grow sales, and increase customer satisfaction. The ins and outs of managing inventory are overwhelming. 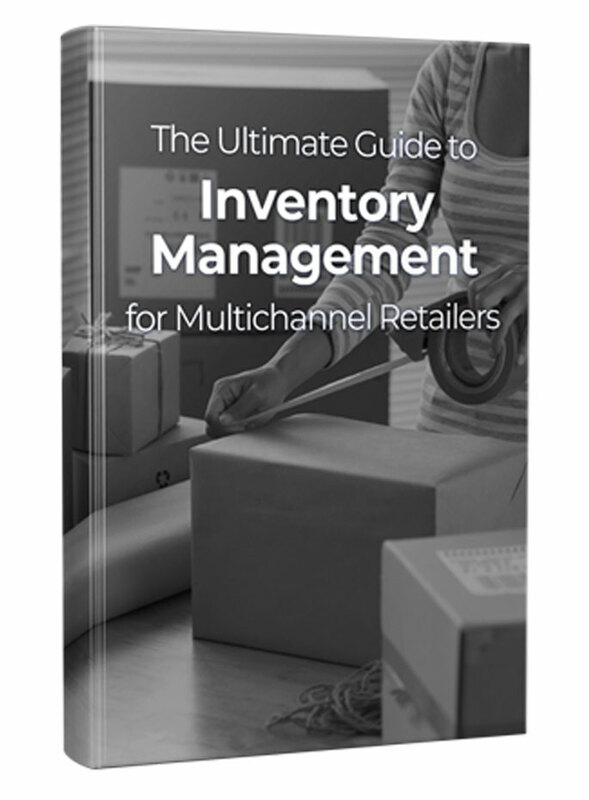 That’s why we’ve put together the only guide that covers inventory management basics, accounting methods, pricing strategies, multichannel marketing strategies, and more.